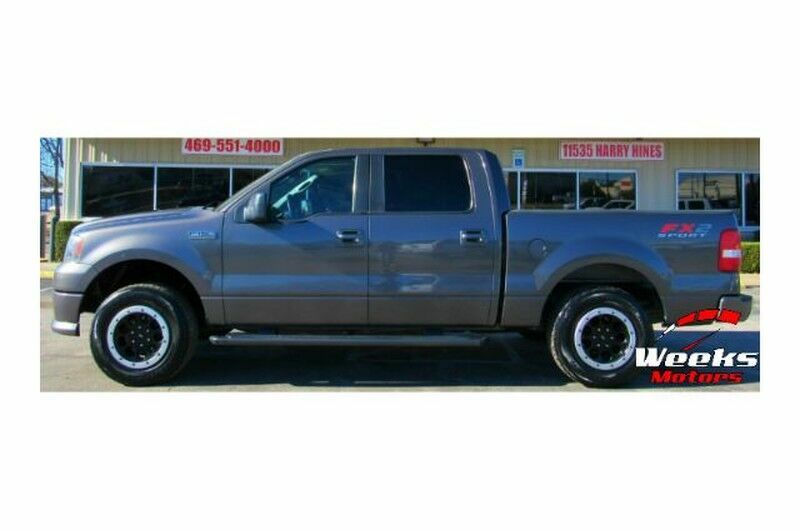 You can find this 2007 Ford F-150 XLT and many others like it at Weeks Motors. This 2007 Ford F-150 has such low mileage it has been parked more than driven. There is no reason why you shouldn't buy this Ford F-150 XLT. It is incomparable for the price and quality. Driven by many, but adored by more, the Ford F-150 XLT is a perfect addition to any home. Just what you've been looking for. With quality in mind, this vehicle is the perfect addition to take home.